Himalayas, the highest mountains in the world, is the best theatre for ambitious adventure seekers. 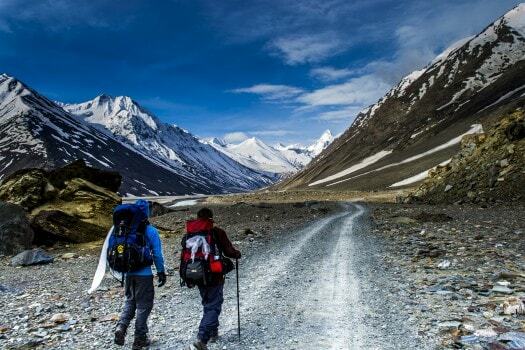 The thrill and excitement of trekking as an adventure sport is a lifelong crush. With there being hundreds of trails over low scrub land, through paddy fields and orchard country, ascending mountain paths, crossing over fast flowing streams, across deep woods, under oak, deodar or flowering rhododendron trees, to glacial lakes, mountain top pilgrimage walks and others, Himachal is a playground for trekkers. 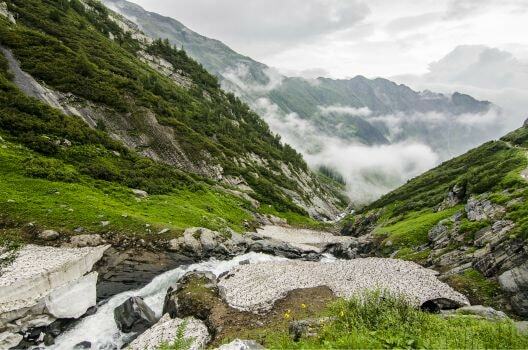 The Indrahar Pass trek, Beas Kund trek, Chandratal trek, Kinner Kailash trek, the Kareri Lake trek, Pin Parvati Pass trek, Bhawa Pass trek, Friendship Peak trek, Hampta Pass trek, Chandratal Baralacha trek, Sach Pass trek and Bara Bhangal Trek are just some of the challenging routes that go over high altitude mountains and passes. 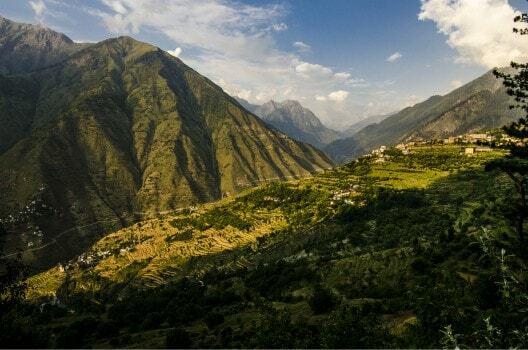 Many trails breakout from Chamba, Pangi Valley, Bharmaur, Churah valley and in and around the Manimahesh ranges that both challenge and satisfy man’s indomitable spirit for adventure. The Churdhar trek in Sirmaur; Hatu, Kuppar, Chanshal and the mystic land of Dodra Kwar in Shimla; Sangla valley, Nako, Kalpa in Kinnaur; Bashleo, Great Himalayan National Park, Solang – Rohtang Valley in Kullu; Barot, Lake Prashar, Karsog Valley in Mandi; Triund, Bara Bangal , Billing in Kangra; several routes in Lahaul and Spiti, are a bounty of trekking options that the land holds. Safety being a paramount concern when going out for a trekking holiday, there are specialized operators who conduct guided treks. Guides, equipment, porters, pack animals and maps are available with these operators as well as with government agencies. Old forest ‘dak bungalows’ in the deep woods on some trek routes are always a pleasant surprise discovery. There are rest houses belonging to State Electricity Board, Public Works Department (PWD), Forest Department and other agencies on many routes that can be booked in advance for a planned trek. Most of these are marked out on trekking maps. Forest Rest Houses are booked by the area’s Divisional Forest Officer (DFO), and the PWD and Electricity Board ones are booked by the concerned Executive Engineers. 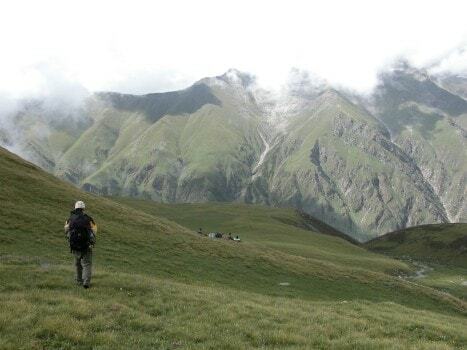 Compass, Binoculars, Cooking equipment, Food and ration (fresh fruit, vegetables, meat, and milk are rarely in short supply along the trails apart from the higher reaches and parts of the Trans Himalayas).